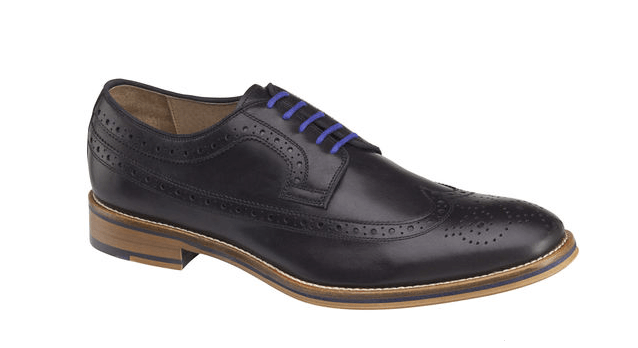 “Conard” Wingtip Derby with brogue detail and medallion toe. 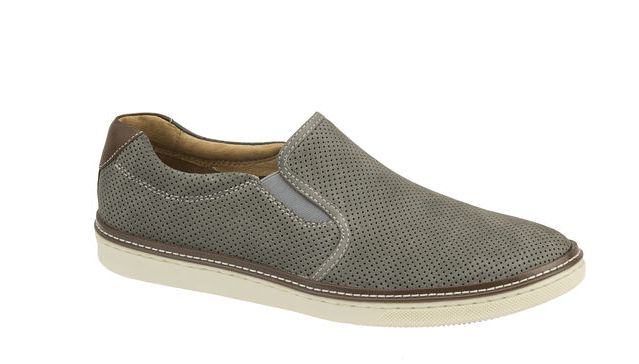 “McGuffy” Perfed slip-on, soft nubuck leather, light weight strobel construction, cushioned insole. 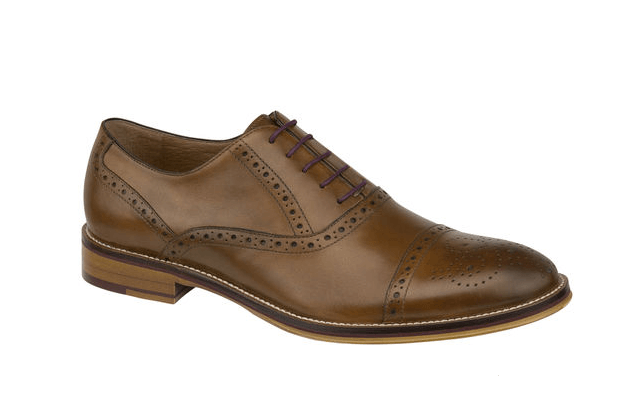 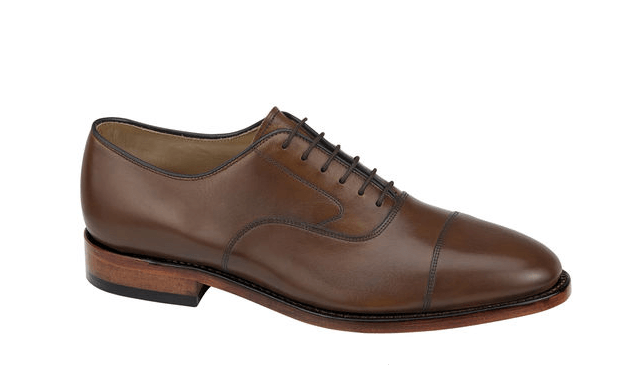 “Melton” Cap toe oxford leather lining with perforated for forefoot, enhances breathability. “Beckwith” Penny loafer in smooth calfskin with breathable sheepskin lining.